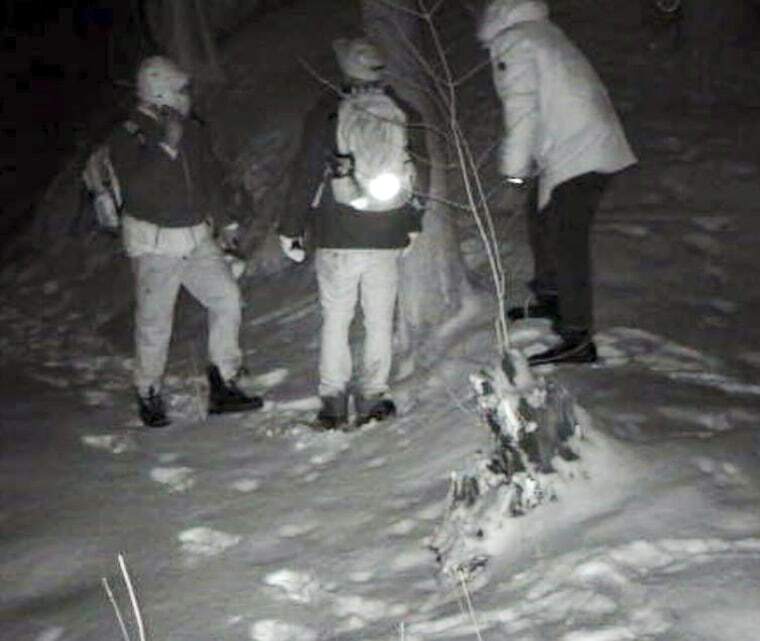 DERBY LINE, Vermont — More than 960 people crossed into the U.S. illegally from the northern border with Canada last year, according to data released from Customs and Border Protection. While that number is a tiny fraction compared to the migration across the border with Mexico, it represented a 91 percent increase from the prior fiscal year, the data showed. The Trump administration’s rhetoric on border security has largely homed in on the southern border, which has seen an influx of thousands of families with children from Central America seeking asylum in the United States. 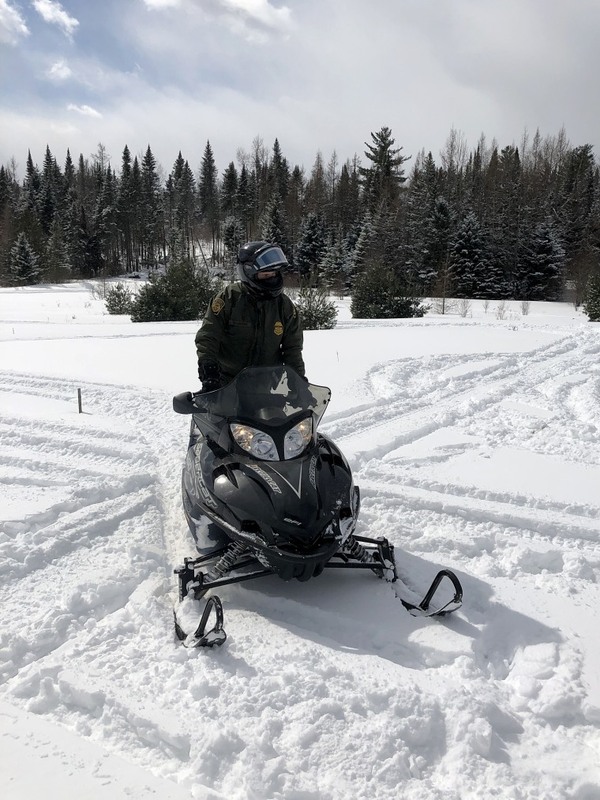 But officials have also seen an increase of illegal crossings on the northern border in the last fiscal year, according to the data. In fiscal year 2017, immigration agents apprehended 504 people crossing illegally from Canada, compared to 963 in fiscal year 2018, the border patrol data showed. A large percentage of that spike came from the Swanton border patrol sector — along the border of New Hampshire, Vermont and New York — where agents apprehended 548 people in 2018, up from 165 in all of 2017. Preliminary data from October to January shows 465 apprehensions from Canada, with 294 in the Swanton sector. Border Patrol Agent Richard Ross, who runs the border patrol station in Newport, Vermont, part of the Swanton sector, told NBC News he thought the apprehensions were “definitely trending up.” He added that the type of apprehensions agents were seeing were “very organized,” sometimes using smuggling organizations. Ross said he believed there may be a perception that traveling from Canada was “safer” and the increase could be attributed to recent immigration changes in Canada that allow those from some countries, such as Mexico and Romania, to enter without a visa. He said some immigrants looking to get into the U.S. illegally could pay a few hundred dollars for a flight to Canada, pay a small electronic travel authorization fee and make their way into the United States. Some smuggling agencies were “exploiting the fact that there’s an easier way to make it legally into Canada and then that provides some clientele to then be smuggled into the U.S.,” he said. Ross said he had encountered instances of immigrants lured to Canada with the promise of employment. Once they arrive and there are no jobs, they become “ready-made clientele” for smugglers who charge them thousands more dollars. “I’d like people to understand that this is not an easy area to cross. It’s not safe. It can be very dangerous, especially under the conditions we’re in right now, and it’s equally as difficult to cross here as it is the southern border,” Ross said. The IRCC statement added that Bill Blair, the minister of border security and organized crime reduction, has met with Homeland Security officials, U.S. senators and will continue to work with DHS Secretary Kirstjen Nielsen. Erique Gasse, a spokesman for the Royal Canadian Mounted Police in Montreal, told NBC News he could not comment on what was happening on the U.S.-side when asked for a response on the increase in the latest apprehensions. The RCMP has previously told CBC News it cannot stop Mexican citizens from walking out of Canada because it was not illegal for them to come to Canada in the first place. “Recently we’ve seen cases where there would be one lone individual that was helping a group of individuals wanting to cross,” she added. Kerry Sanders and Ezra Kaplan reported from Derby Line, Vermont. Daniella Silva reported from New York.